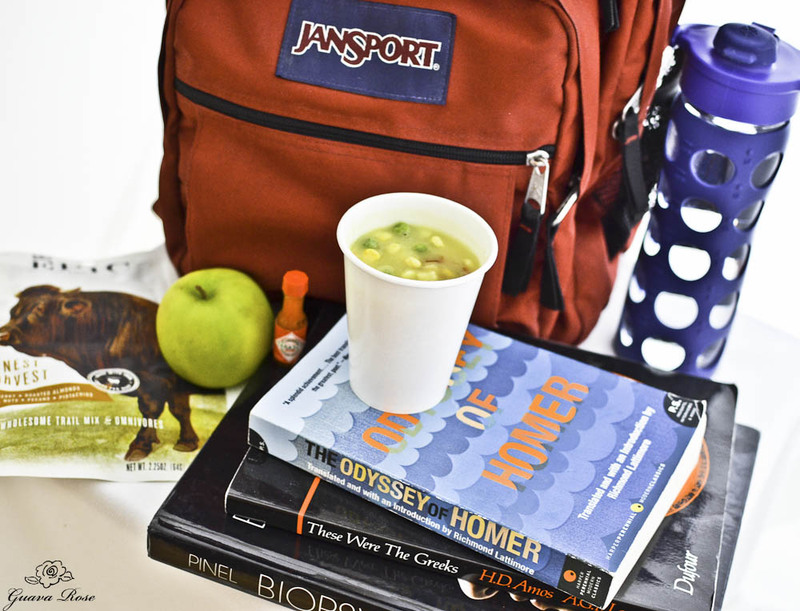 It’s been rain, rain, rain in the whole state of California for weeks–definitely soup weather. Laurel, who’s away at college, requested I send her more soup packets to make in her dorm room. Last year I made her some Kale and Chickpea Soup Packets, which she and her friends loved. So I thought I’d stir up some hearty potato soup, starting with potato flakes. 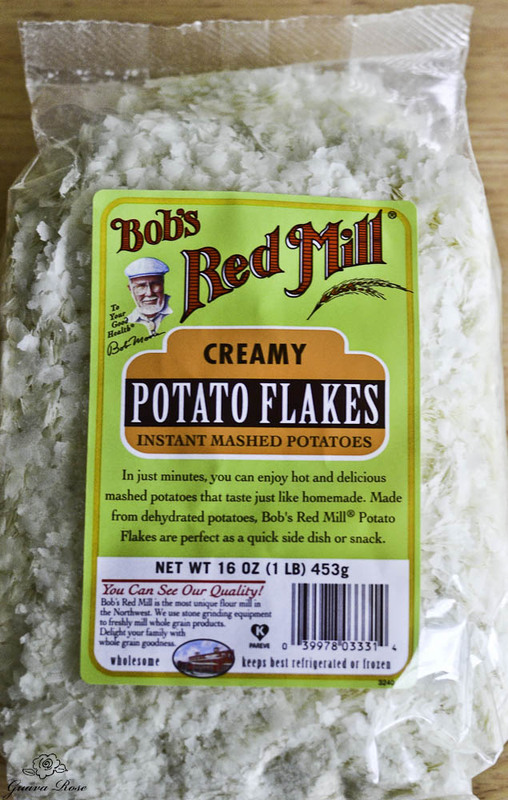 I chose Bob’s Red Mill brand since the only ingredient was dehydrated potatoes. 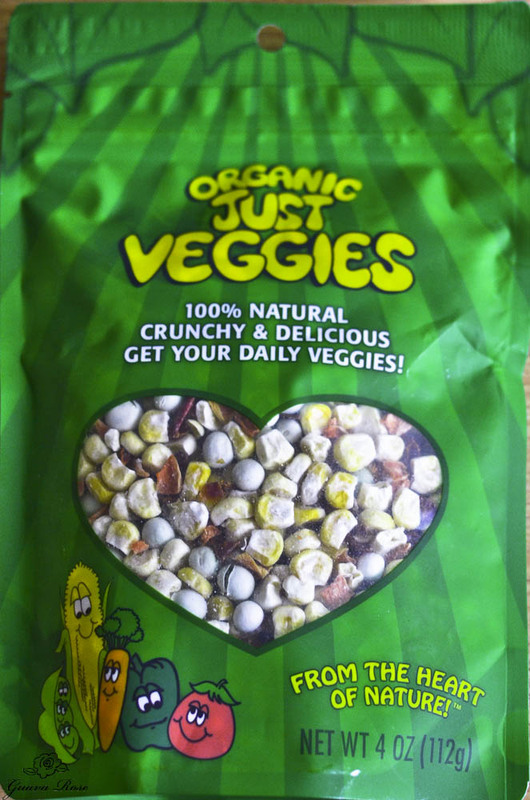 I love these freeze dried vegetables. When you reconstitute them in soup they provide a nice chewy texture. 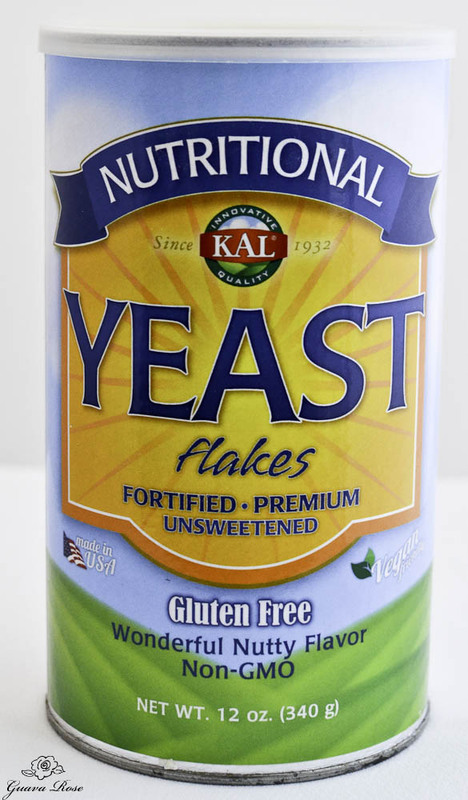 This is my favorite brand of Nutritional Yeast. You can buy it at most natural food stores. Add simple seasonings: powdered vegetable or chicken bouillon, nutritional yeast, and sea salt to taste. 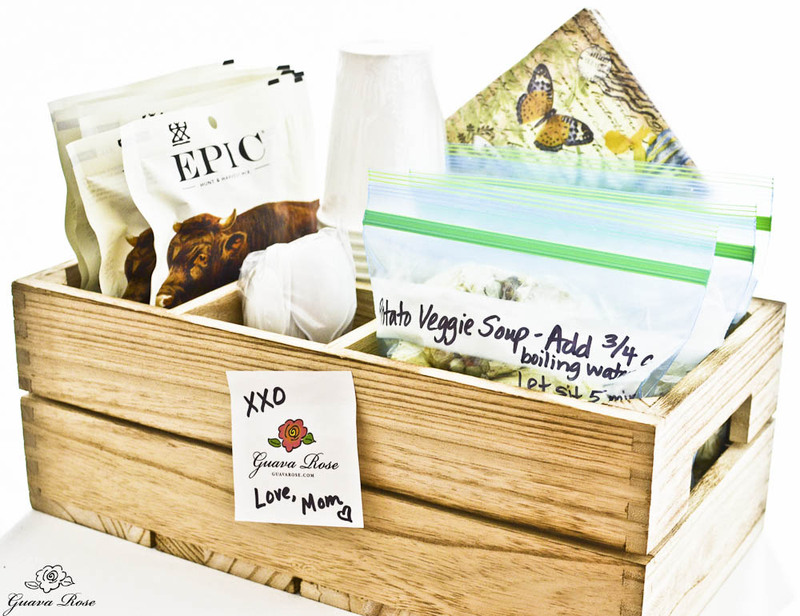 Portion single size servings into little ziplock bags or plastic baggies closed with twistee ties. Last year I packaged each soup packet into pretty paper bags, but this year I simply threw several into larger ziplock bags and wrote the directions on the front of the ziplock bags. I did put everything into a neat wooden carrier though, with paper cups, plastic spoons, napkins, and some EPIC beef jerky/nut packets that would be easy for her to make and grab on her way to class. And, I included a tiny bottle of Tabasco sauce, just in case she wanted to add a tiny bit of spicy! 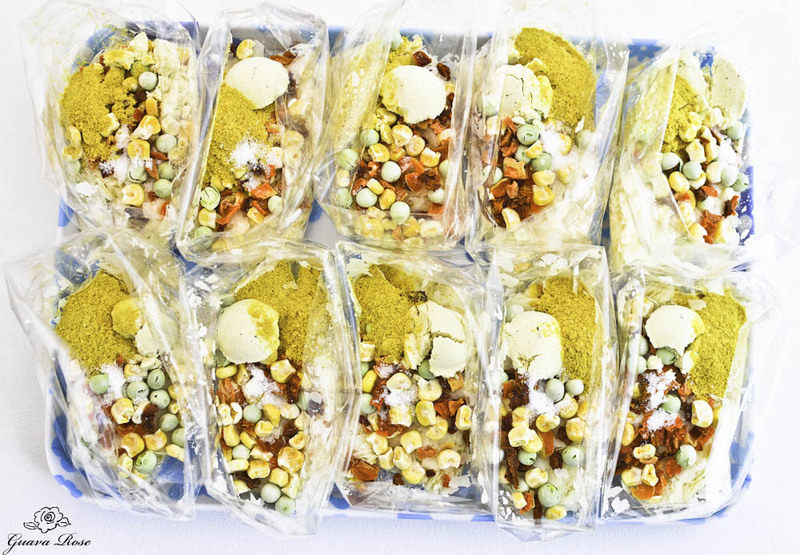 Place ingredients into a small ziplock bag or a small plastic bag closed tight with a twistee tie. To prepare soup, place contents of the bag into a 9 oz. or larger cup. Add 6-8 oz boiling water. Stir and let sit for at least 5 minutes before eating.